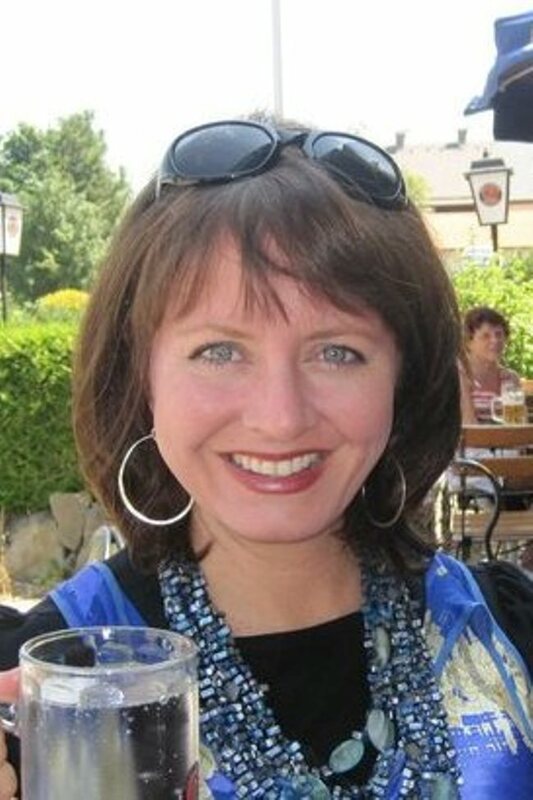 Christina Stanton has been a licensed New York City Tour Guide since 1994. See what others have said about their experiences in New York with Christina. “ There aren't many people who would happily accept the title of shopaholic, but Christina Stanton positively lives, eats and breathes shopping. No one knows New York's retail scene quite like she does "